It can be tough to break through the noise and gain true discernment around the ideal document imaging solutions for your business. That’s where Office1’s consultative approach comes into play. Office1 can assist your business with any document imaging technology; our team takes an unbiased approach when guiding our customers to find the best and most profitable document imaging solution. Our team of experts work with your company to discover the true benefits and costs of your document imaging and what technology would have the most profitable impact on your office. We analyze your current assets in place to identify workflows, vendor obligations, and current costs in order to identify opportunities for productivity optimization and cost-savings. 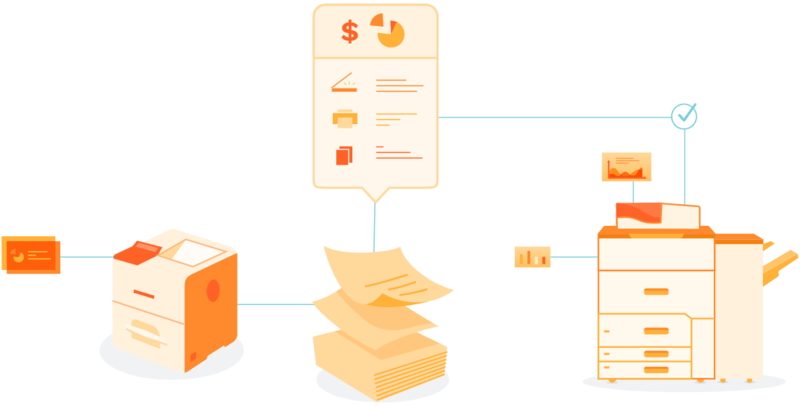 Through our discovery, we craft a customized road map for your business to drive the improvement of your document imaging processes- from managing supplies and streamlining vendors to optimizing workflows and decreasing redundancies. The end result is a document imaging solution tailored to your company that allows you to work smarter and invest in the long-term success of your business. With the ability to service large and small accounts nationwide, Office1 is your go-to partner for maintenance support and insights around your document imaging strategy. Office1 has created a powerful team of experienced technicians that stand by our customers for their document imaging needs and support. We’ve also provided our team with the flexibility to continue to scale alongside our growing base of customers that rely on Office1. How Much Do Your Documents Really Cost? Office1 isn’t just an IT Service provider; we’re a trusted resource for our clients’ copy and print solutions. It’s imperative for business leaders to understand the true cost of their printing and copying needs. Whether your business needs printers and copiers, wide format MFPs and plotters, or other commercial and industrial printing needs, Office1 can provide your business with a customized solution that increases productivity and optimizes company workflows that’s specific to your output needs- and your budget. Should You Purchase or Lease Your Office Equipment? Does your business have a limited amount of cash? Is the equipment likely to be obsolete in a few years? Are you a new Business and want to know your options? 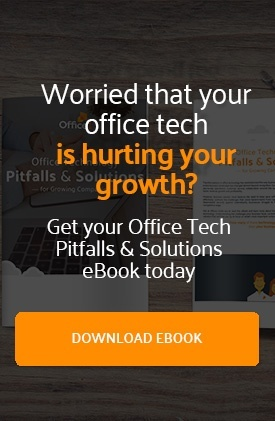 Office1 can help. Office1 has been a Ricoh partner since 1982 and serves customers as Ricoh’s largest West Coast dealer. As we constantly evolve with ever-changing technology, we’ve greatly enjoyed the stability and access to research & development that comes with our Ricoh relationship. We are selective in our partnerships and require our partners to remain as committed to providing best-in-class service and technologies as we are. Office1’s customer-first mindset is contagious, and it shows in the value our partners deliver for our clients.